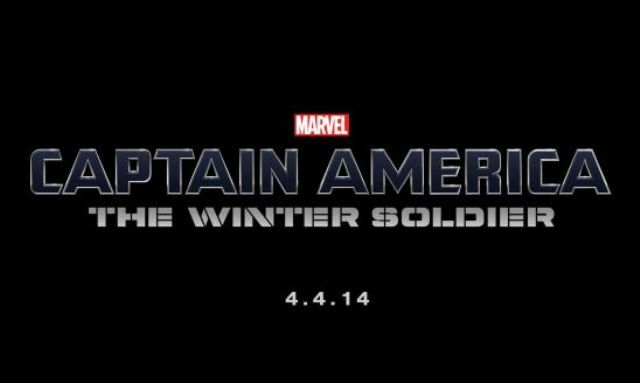 Today, we see the debut of the first official teaser trailer for Marvel Studios' Captain America: The Winter Soldier. 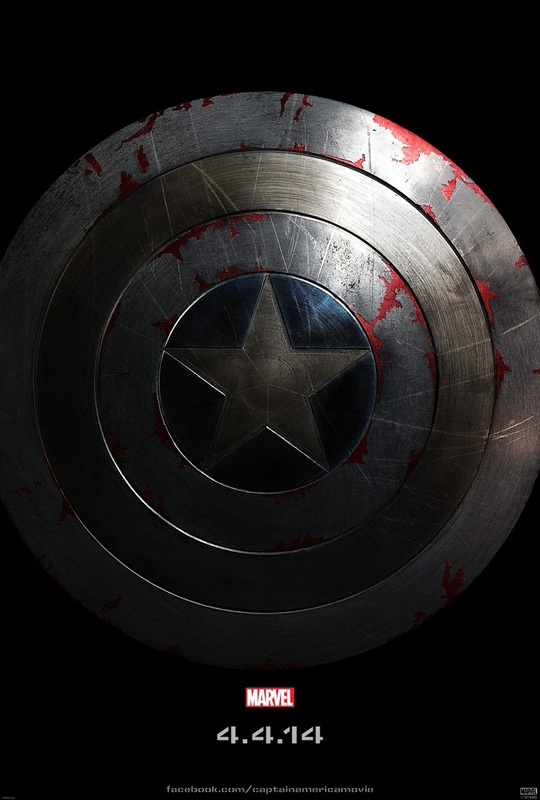 Chris Evans returns in the title role along with Scarlett Johanssen as the Black Widow, Samuel L. Jackson as Nick Fury, and Cobie Smulders as agent Maria Hill. Holy wow, that's a big pile of awesome! I'll have to watch it at least 453,000 more times just to make sure I can take it all in. If you have been following along on this website, you should already know that I am a big fan of all the Marvel movies and, to me, this does nothing to slow down the momentum the studio has built up leading to the next Avengers movie. 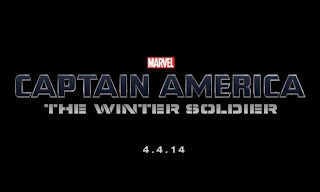 Captain America: The Winter Soldier will be released in theaters on April 4th, 2014 by Disney and Marvel Studios. The movie stars Chris Evans, Scarlett Johansson, Samuel L. Jackson, Dominic Cooper, Anthony Mackie, Hayley Atwell, Robert Redford, and Cobie Smulders.